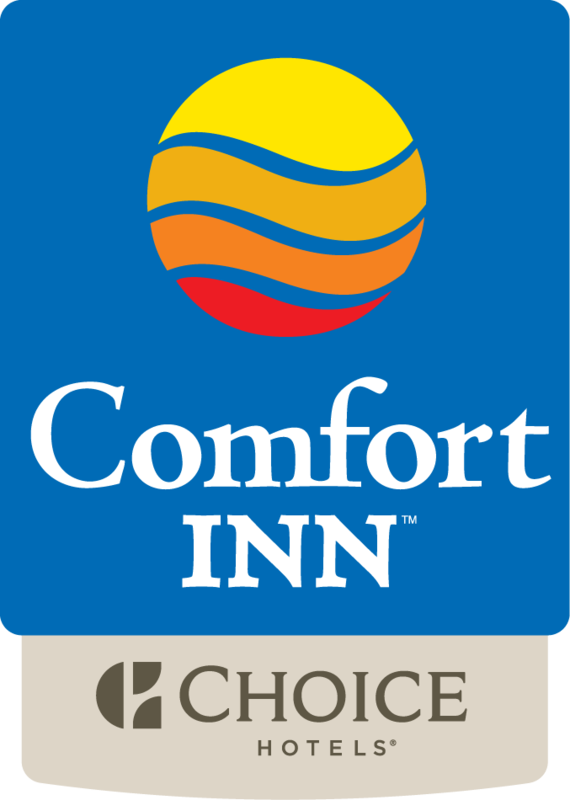 The Comfort Inn Oceanside is pet friendly property, welcoming any of your family pets. We supply doggy treats, pet sitting, dog walking service ( Service is not provided directly from the hotel ) and even pet Poopy Pouch® bags. We are truly pet friendly- we even have a separate pet registration form. Your pet is family, and we treat them as such. Check out our pet guest hall of fame board, and share your pet pictures with us! Pet Fee: $35.00 USD per pet per night. Stop by the Front desk to upload a Photo, of your Family pet onto Pet Hall Of Fame .